Everyone and their moms have Facebook these days. And everyone in Korea is too! If you’re not on it, then get on it. 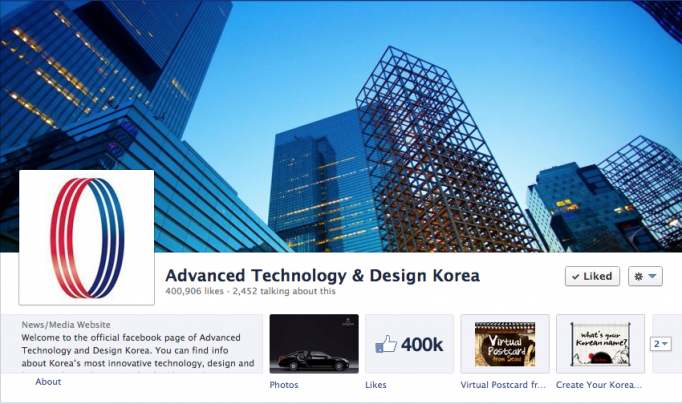 That’s because you’ll want to click like on these Korea-centric Facebook pages. 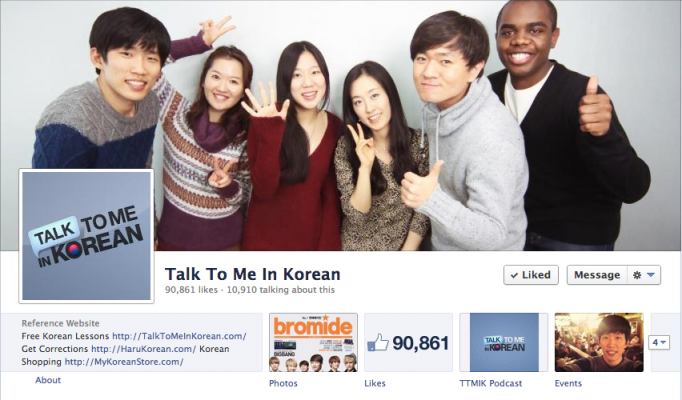 Our good friends at Talk to Me in Korean are the gurus of Korean language education. Their bread and butter is their oh-so-helpful podcasts. But if you’re not a fan of audio lessons, you can always head over to their facebook page. There they have fun translation challenges. If your Korean’s not good enough for translations just yet, you can look at a picture and learn a word or two right? These two magazines are two of the biggest expat magazines in Korea. 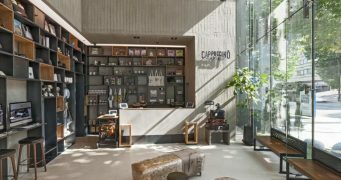 These Korea lifestyle and event magazines can be found in expat hubs all around Korea. Subscribe to some of the best subway/bathroom reading material you can find on Korea. 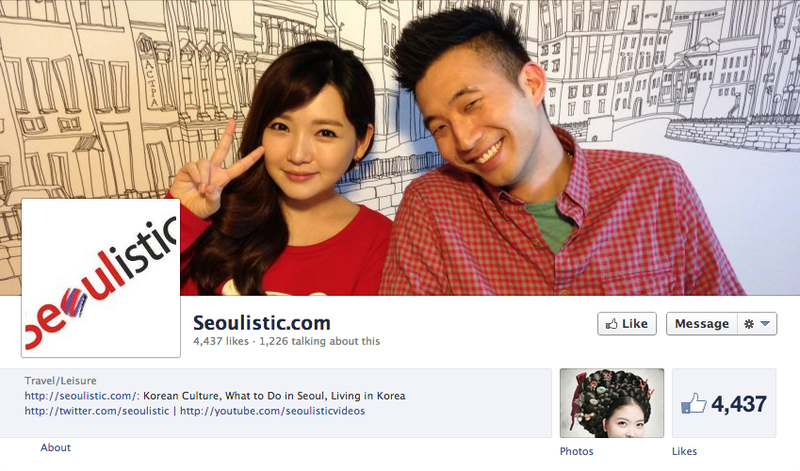 But if you’re not in Korea, you can always follow their Facebook pages! There they post select articles, have contests for free tickets, and let you know what’s going on during the weekends! 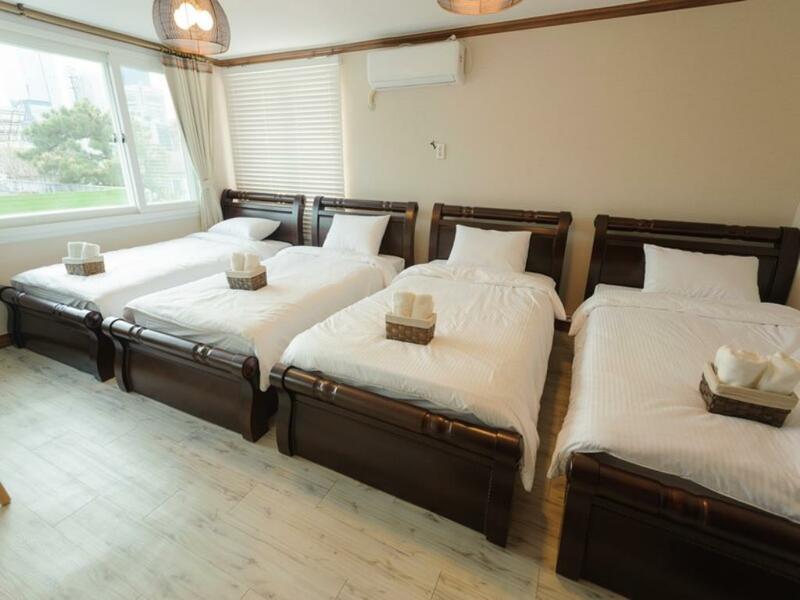 This group we highlighted in our post: “How to Make Friends in Korea.” And it’s a group that’s dedicated to throwing parties and helping friends make friends (Korean friends at that!). They of course have a website, but many of their events and plans are advertised and even scheduled through Facebook. If you want some Korean friends while you’re here, definitely follow this Facebook page to make sure you know when to go to all the events. 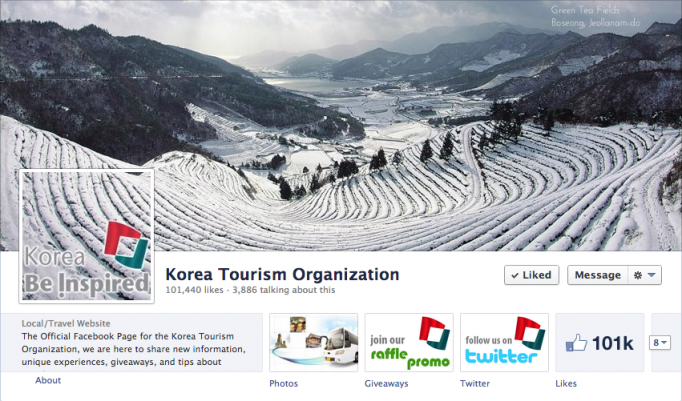 The Korean government puts a lot of money into tourism, and of course a lot of the effort goes to Facebook. Here you can have chances to win all expense paid trips through their contests, find out about useful tourism information, and even find out about job opportunities. 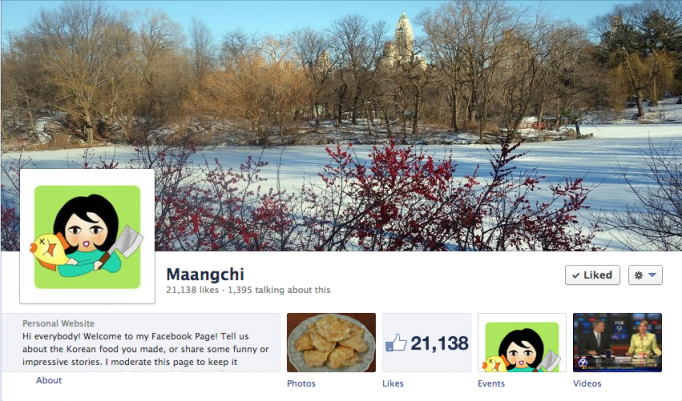 Facebook pages are one of the main lines of communication for these government organizations. So follow, and get your Korea on! 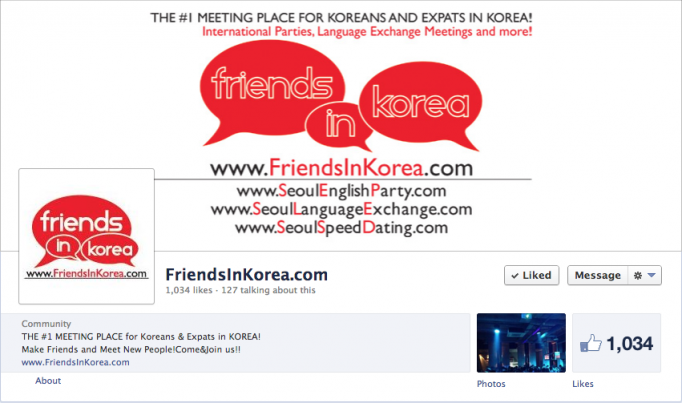 Have any other Korea Facebook pages you think should be added to this list? Feel free to add them in the comments below! ExpatKerri! Also, she has amazing videos on YouTube. And thanks for this post–very useful information. Thanks for posting this article and sharing these Facebook pages about Korea. I was looking for something like this on FB but didn’t even know where to begin. ship. There are few professions that permit a healthy amount of exercise through the entire day. 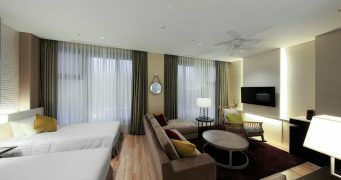 you most likely will be in power over your lifestyle. 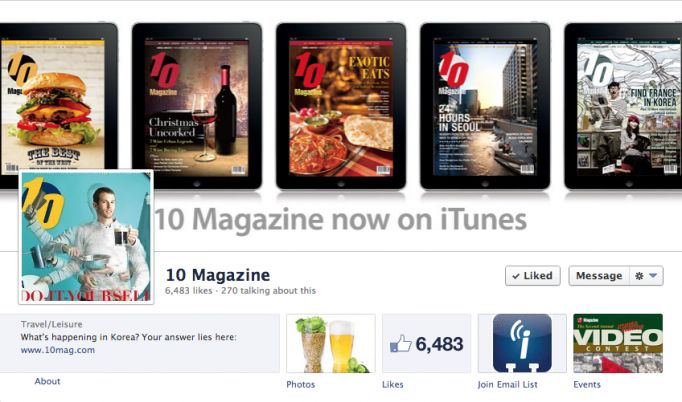 acquire content pieces shared and this can be an ideal person to network with. one should join this kind of site or not.